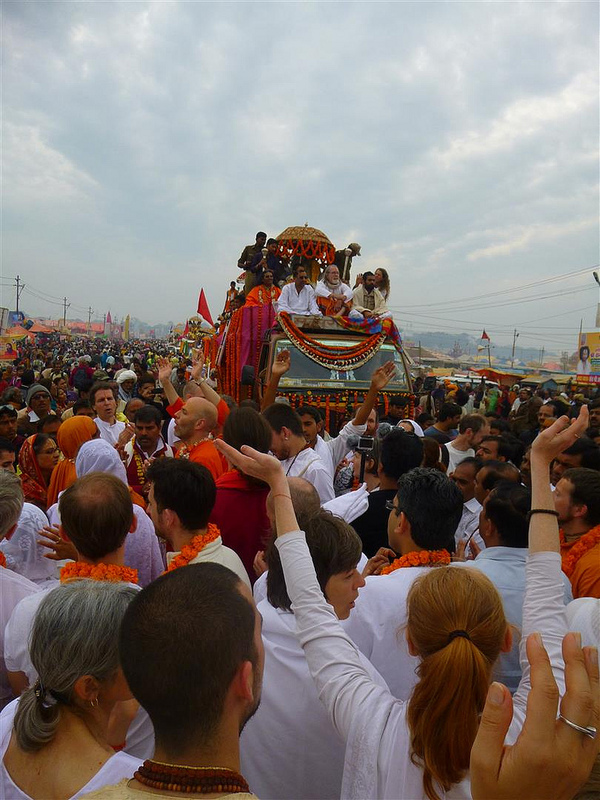 Bhakti Marga is excited to announce a new blog series, "Following the Master," that documents the journeys of Sri Swami Vishwananda as he goes on pilgrimage to the world’s most sacred places. 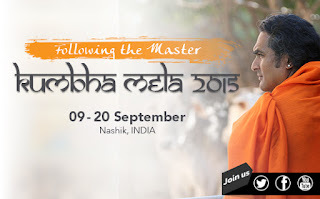 During these special trips we get the opportunity to be close to a God-realised Soul as he inspires us to open our hearts to Divine Love, teaching us to go beyond the boundaries of religions and to experience the all-connecting essence that is JUST LOVE. The first of these trips will take place from September 9th to the 20th, 2015, to the Kumbh Mela. 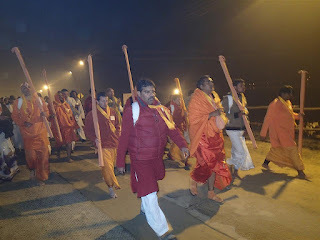 The Kumbh Mela is considered one the largest peaceful gatherings in the world, where millions of people come together to celebrate their faith in the Divine. The event takes place every three years on a 12-year cycle at four sacred rivers located in India. It is said that bathing in the waters during this special time is believed to cleanse a person of all sins. 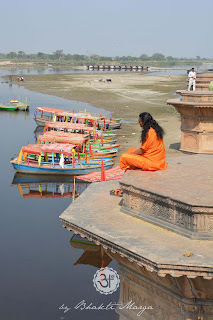 This year’s Kumbh Mela will be at the Godawari river located at Nashik, India. The celebration will take place over a period of one month. During this month there are specific dates determined by the location of the stars that are considered to be the most sacred days for bathing. Sri Swami Vishwananda and the Bhakti Marga devotees will have the opportunity to take part in two of these main “bathing days” while at the Kumbh Mela. 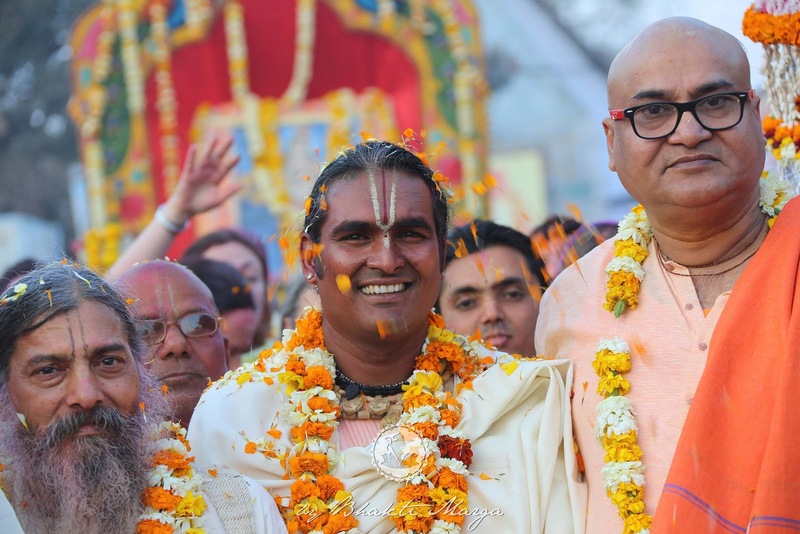 Don’t miss the opportunity to follow Sri Swami Vishwananda and the Bhakti Marga devotees as they journey through the heart of spirituality in India. Share in their joy as they celebrate the Love for the Divine with millions of like-minded individuals from around the world. Follow along and stay updated with new posts by subscribing to the blog on your right hand side.